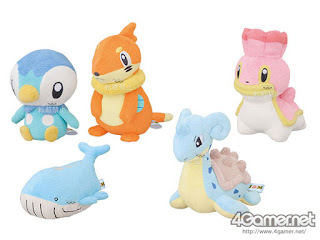 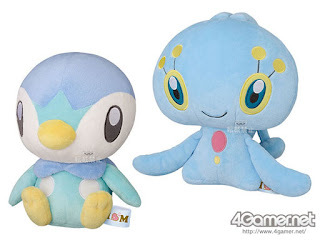 [ Pokemon BW Round Plush (Koronui) Part 2 ] Part 1 is here. 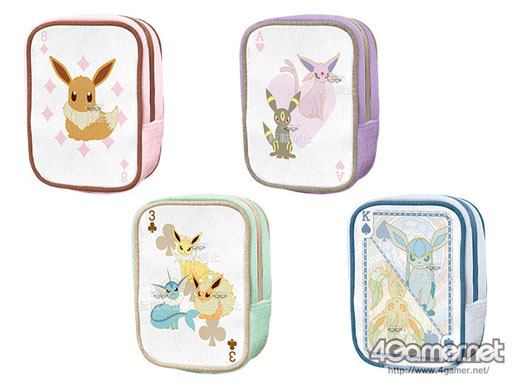 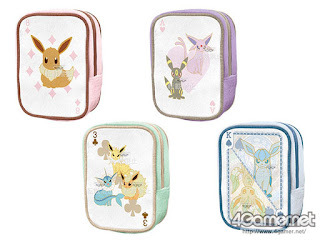 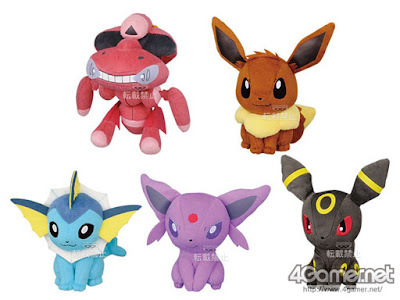 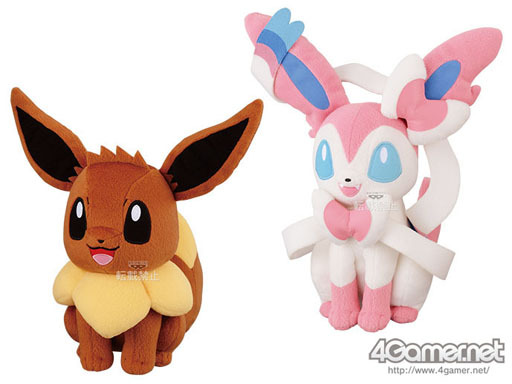 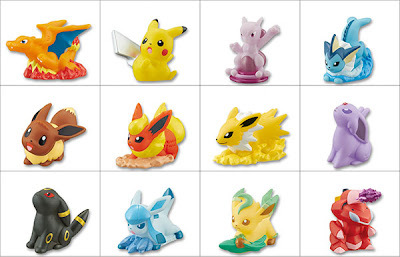 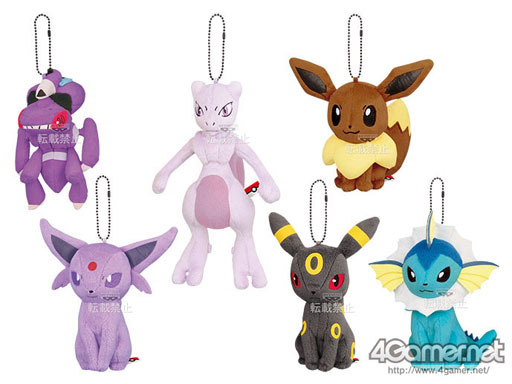 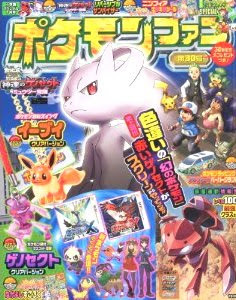 Bandai will release the following Kimewaza (move/attacks) Pokemon Kids BW 5 in August 2013. Thanks to ccwshuan for the image. 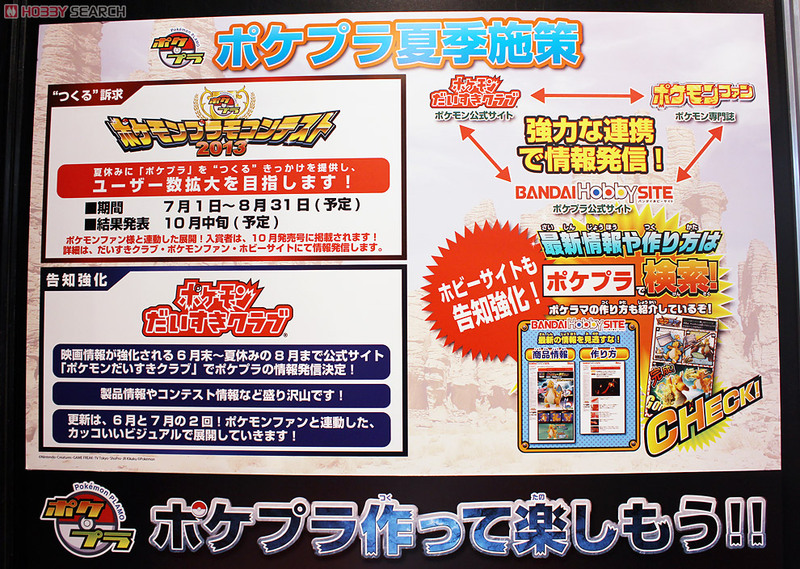 Followings are released fom October 2012 to July 2013. 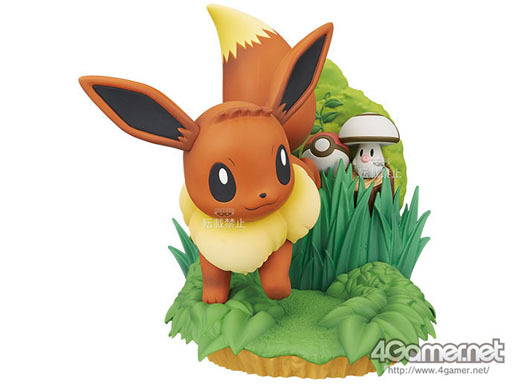 Resumed google AAPF account but youtube one was removed due to copy right violation.... Now re-run AAPF, thanks for waiting and visiting always. 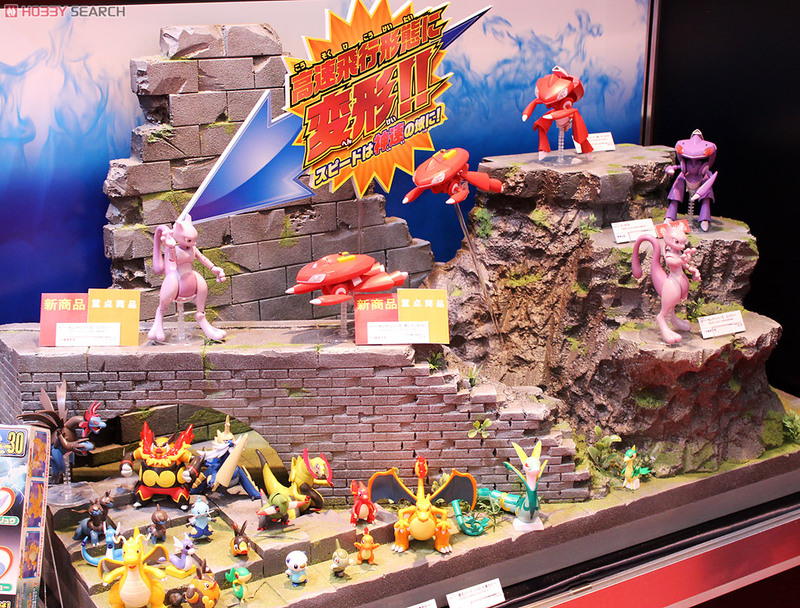 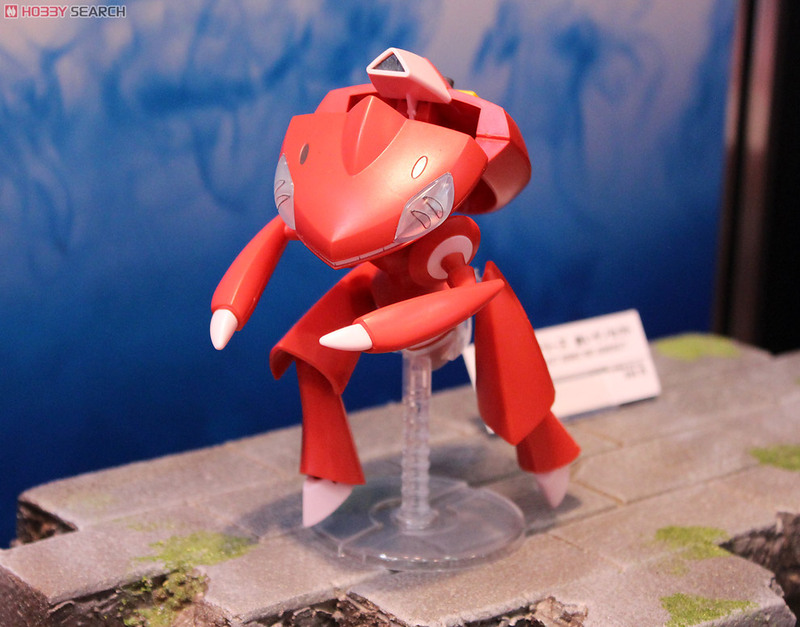 Shizuoka model kit hobby show was held on 16 May 2013, Bandai showed Red Genesect Pokemon Plamo (plastic model kit). 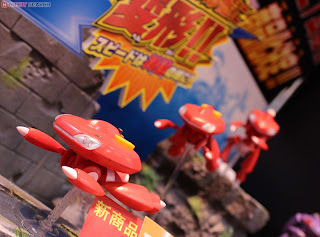 It willl be released on 30 June 2013. 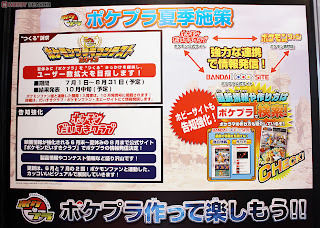 Also announced Pokemon Plamo Contest 2013 in July to August.